Want relief from #TMJ pain, #Migraine or Tension #Headaches? November 6, 2014 — Dr. Ushma Patel D.M.D. Botox is Now Available in our dental office for TMJ Pain, Headaches. You may not have heard about Botox therapy for head, neck, and/or facial pain. The same effect of Botox that reduces the appearance of wrinkles (relaxing muscles) is used to reduce the intensity of muscle contractions. Intense and/or prolonged muscle contractions of our muscles used for chewing can cause pain and damage to our teeth. Pain can be in the contracted muscle or can be referred to a distant site. Severe clenching and grinding of the teeth can cause the teeth to chip, break, or even need root canal treatments. Botox is injected into the masseter muscles of the jaw to treat TMJ, an inflammation of the TMJ joint in the jaw. Botox For Migraine and Tension Headaches and Neck Pain? In Georgia, only Dentists certified by the Board of Dentsitry can inject Botox for the purposes of TMJ pain, Migraine and Tension Headaches. 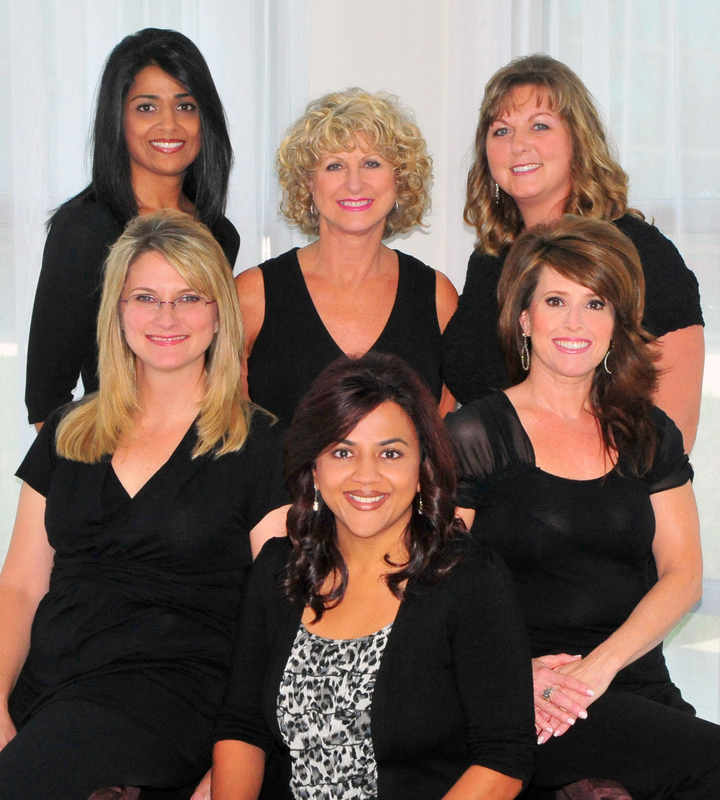 Dr. Ushma Patel is board certified to inject Botox for this purpose. >>> this morning on “today’s” health, cutting your risk for heart disease. about 80% are preventable, but despite that it’s still the number one killer of both men and women in the u.s. so what should we be doing to keep our heart’s healthy? dr. kerry peterson is an internist and contribute to “women’s health” magazine. a lot of us have heart disease in our families. is genetics the whole ball game? is that true or can we really change our behaviors and make a difference? >> genetics play a role but of course there are things you can do. if you’re a child of a parent who has heart disease you’re more at risk, especially if your dad had heart disease before age 55 or mom, before age 65. >> the first thing we recommend is people people have heard before, exercise. the single most important lifestyle change you can make. >> that’s correct. for both men and women, regular exercise, first off, work out the heart muscles so it works more efficiently and it reduces the likelihood of developing all the specters for heart disease, high blood pressure, high cholesterol or diabetes. >> how much do you have to do?